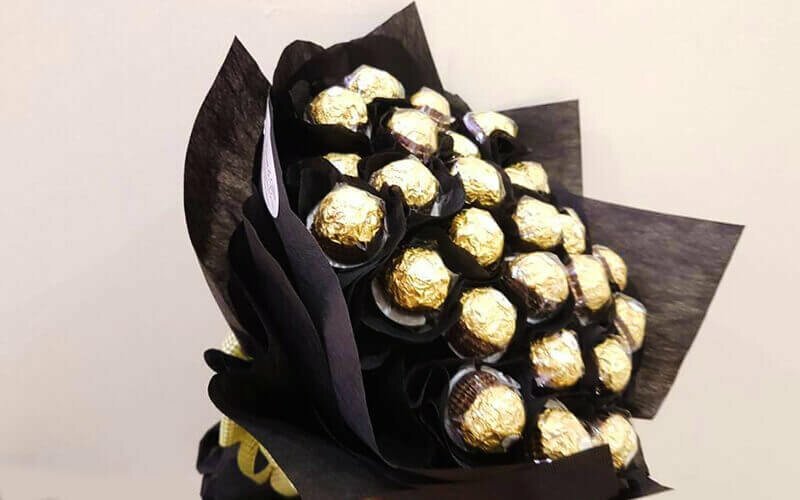 Roses are red, violets are blue; if you love chocolates, make them into a bouquet too. 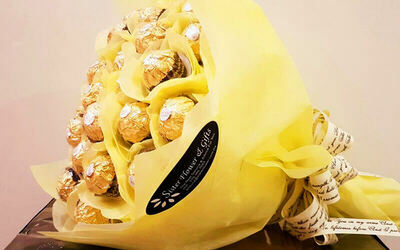 This Ferrero Rocher chocolates bouquet is made for the sweet tooth, pretty and practical at the same time! 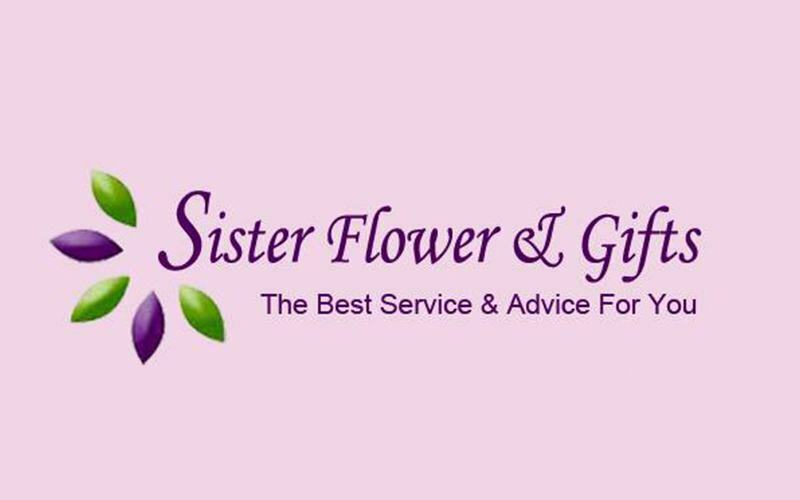 Valid Mon – Sat: 10am – 6pm. Not valid on public holiday.